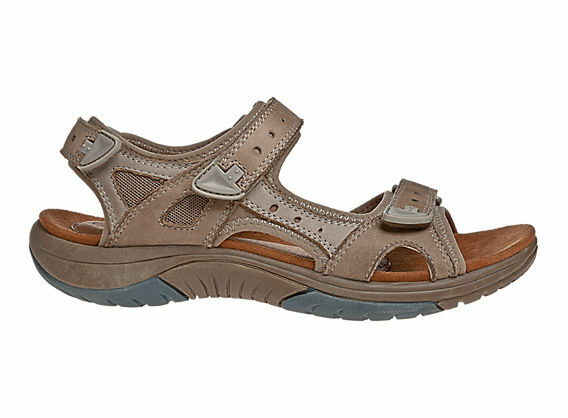 Cross it off your list — an athletically minded sandal with an aesthetically minded design. 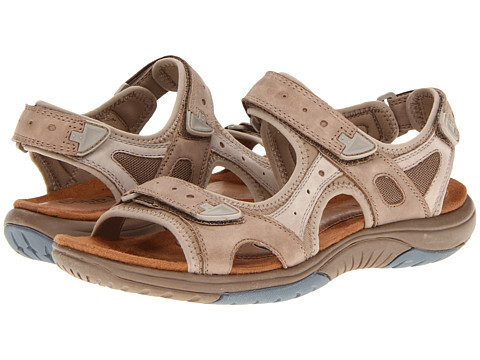 The Fiona features 3-way strap adjustments, EVA footbed, and neoprene uppers for performance. And decorative zigzag stitching and two-toned accents for style. Sizes: (M) 5-10,11 (W) 6-10,11 * sizes available although not all in stock.